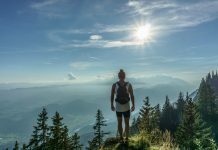 The sporting calendar is always jam-packed with a number of top-class racing events each and every year and, whilst it’s impossible to attend them all, there are a number of must-visit tracks and festivals that should be ticked off the list in 2018. With 60 racecourses in Great Britain and a further 26 across the Irish Sea, it is far from slim pickings for racing fans. 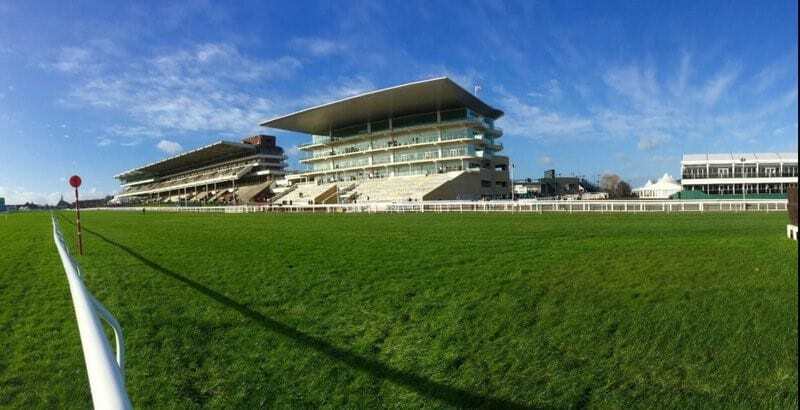 The Cheltenham Festival is always an obvious place to start but it is undoubtedly a memorable experience for anyone who is fortunate enough to attend. The universally popular four-day event really does offer something for everyone. As the pinnacle of National Hunt racing, the festival showcases all of the big hitters with several top yards represented as well as a string of talented performers heading over from Ireland. The Gloucestershire track is handily located for racegoers and it is advised to arrive early in order to secure a place in the Grand Stand. Racegoers can also visit the trophy room, which is open across all four days, whilst the Guinness Village has an electric atmosphere and is spacious enough to house large groups or gatherings. There are a number of top-class races staged across the four days with some of the biggest names taking to the turf. The highlight is undoubtedly Friday’s Gold Cup, with the 2018 event, unfortunately, taking place without the hugely popular Thistlecrack, who has been ruled out for the remainder of the season for the Tizzard yard after sustaining a stress fracture. There is still set to be a high-class field taking part, which will include last year’s winner Sizing John, who will be hoping to become the first back-to-back winner in the race for 13 years. Other notable contests include the Champion Hurdle, The World Hurdle, The RyanAir Chase, and the Albert Bartlett Novice’s Hurdle. 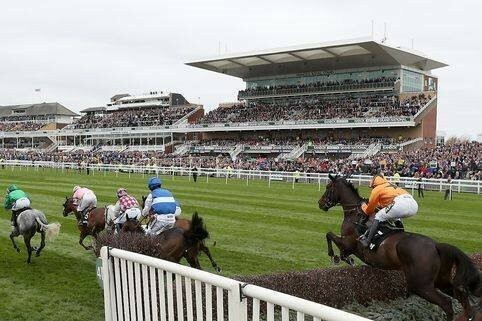 Aintree racecourse is truly iconic and every April it plays host to the Randox Grand National, which attracts visitors from all around the world. Steeped in history and drama, the course provides an unbeatable atmosphere for racegoers, who absorb every second of the dramatic four-mile steeplechase. Whilst many regulars will come armed with binoculars, this isn’t a necessity as big screens will be erected, allowing every single one of the 16 fences to be viewed by a thoroughly engrossed and excitable crowd. Whilst the majority of the build-up to the festival will focus on the Saturday, there is plenty to be enjoyed in the preceding two days. Other key contests include the Aintree Hurdle and Red Rum Handicap Chase, which take place on Day 1, followed by the Melling and the Topham Chase 24 hours later. The Friday is always designated as ‘Ladies Day’ and the organisers encourage female visitors to take centre stage, with numerous awards ceremonies taking place throughout the afternoon, but there is nothing stopping Gentlemen from dressing to impress either. Newmarket is one of the most picturesque flat courses in the UK and it stages the highly anticipated Guineas Festival at the beginning of May. The Rowley Mile is likely to be looking resplendent ahead of the first two classic races of 2018. This fantastic event stretches across the weekend and attracts every type of racegoer, ranging from the younger first-time attendee through to the experienced, weathered elder statesman who tends to take up a similar position in the grandstand year in, year out. The 1,000 Guineas takes place on Saturday and is restricted to the fillies, whilst the 2,000 Guineas welcomes both sexes just 24 hours later. These contests will be supported by an impressive card of top-class races, which lure some of Europe’s most powerful stables to Suffolk. For attendees who may be unfamiliar with some of the names involved, there is a program available on-course and websites such as Timeform provide in-depth racecards ahead of each day’s action and, when at Timeform.com, visitors can also make a note of the day’s best tips, which will include a long ranger and picks from the stat selector. Glamour and sophistication are the name of the game in Berkshire for June’s Royal Ascot Festival, which takes place across five days. There is a strict dress code enforced, which provides the perfect opportunity to get suited and booted and dust off the top hat. The festival itself has some of the richest prize pools in the world and it has increased by £1.2million over the past couple of seasons, making at least £1million in prize money available to connections each day. Royal Ascot is the queen’s favoured event on the calendar and over 300,000 spectators are expected to flock to the course once again in 2018. Several trainers from the USA, including Wesley Ward send over a string of talented thoroughbreds to compete in the valuable contests, with Lady Aurelia one of the recent travellers to have succeeded in the Queen Mary Stakes. 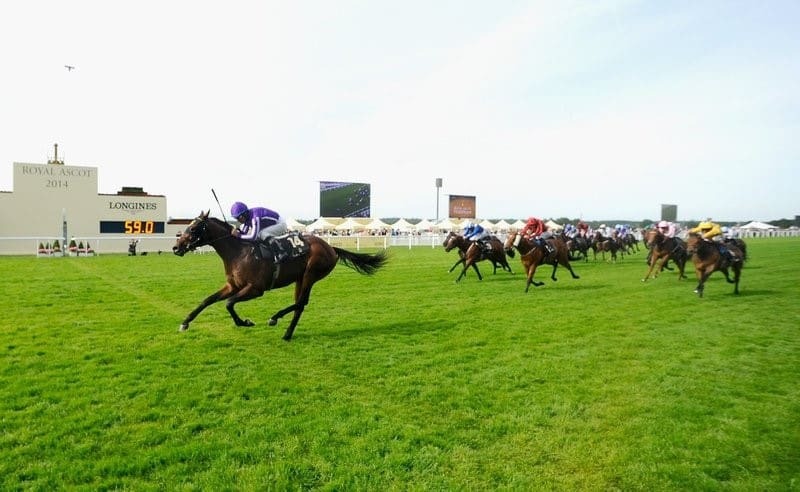 There are 15 group races in total, with notable events across the five days including the Kings Stand Stakes, Queen Anne Stakes, and the Golden Jubilee Stakes. The Ebor Meeting takes place at York racecourse prior to the August bank holiday. It is one of a number of smaller festivals that have seen significant growth and interest over the past five years. The Knavesmire is one of the most picturesque and handily placed courses in the north and it is little surprise that visitors tend to return on an annual basis. It is known as the “Ascot of the North” and the track is regularly bathed in sunshine at this time of year. The course is well-placed for attendees to arrive by either road or rail and there are some top class contests to keep spectators entertained throughout. The packed three-day programme includes the Group 1 Juddmonte International Stakes, which is competed over a mile-a-quarter with the 2017 edition providing a mouth-watering battle between the front two Ulysses and Churchill. The Nunthorpe Stakes is another Group 1 and is joined by the Darley Yorkshire Oaks and the British Stallion Studs EBF Convivial Maiden Stakes, which is the richest race of its type in Britain. There are a number of highly anticipated festivals taking place throughout 2018 and racegoers already have many of these pencilled into their diaries for the year ahead. Nothing beats the thrill of being track-side and, with these multi-day events offering so much more than just the race itself, going racing is a terrific way to keep everyone entertained.